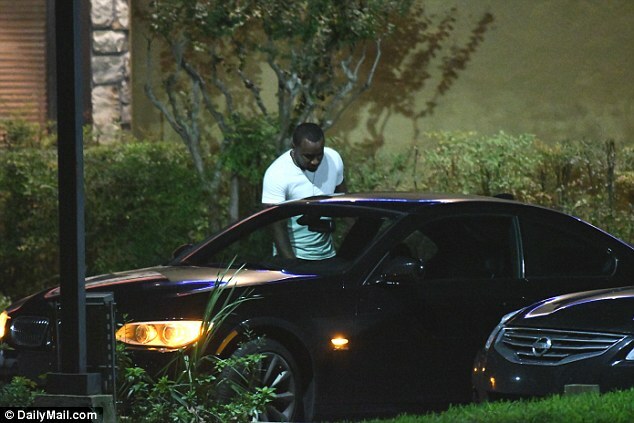 Exclusive pictures obtained by DailyMail.com, show Gordon carrying two small bags of a white substance that looks like cocaine, which he appeared to have retrieved from the passenger side of his car. Twenty-seven year old Gordon left his apartment complex in Sanford, Florida, where he lives with mother Michele, 45, shortly before 7 p.m. last Wednesday evening. He seemed agitated and distracted as he drove his black BMW 3 Series the short distance to a local restaurant. 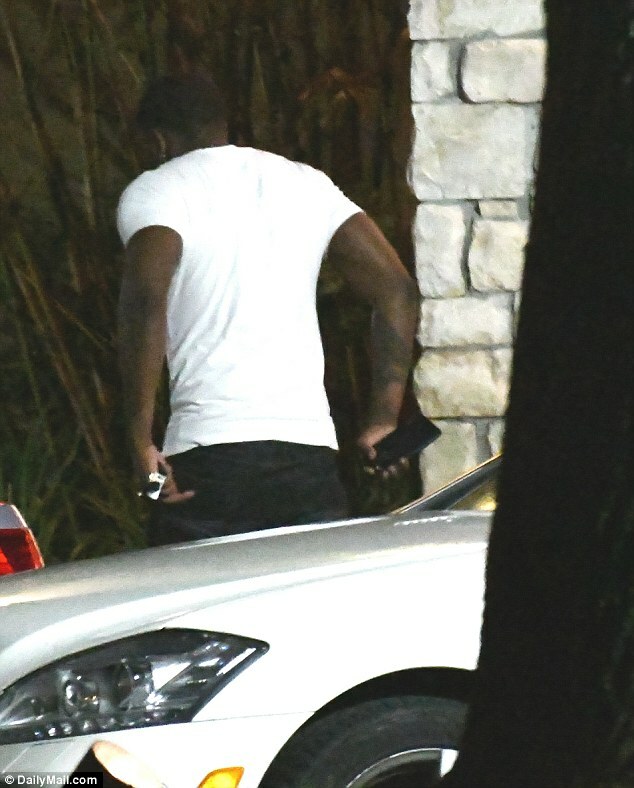 When he emerged from the restaurant after an hour and 40 minutes, his eyes looked glazed as he walked to his car from which he appeared to retrieve two small bags of white powder. Here is the second pic, of Nick putting that BLOW in his pocket.